Mayor Mike Inman pays respect to James Schisler who passed away last month. During a brief meeting on Monday, the Macomb City Council agreed to award a liquor license to downtown business, The Crafty Coop. The license has been discussed in depth at previous meetings to make sure that there are conditions that comply with safety and legal regulations. The ordinance would allow customers at the paint and pottery studio to consume alcohol while in the building. Customers may not provide alcohol for those outside of their group and all employees who come in contact with alcoholic beverages must first complete an Illinois educational training program. Lacie Todd, the owner of the studio, agreed to pay $500 for the license fee after the city initially requested $750. Several aldermen, including John Vigezzi and Dennis Moon, believe that the opportunity to consume liquor responsibly while attending one of the studio’s shows or classes could significantly add to the business’s appeal. Separately, the council will be deciding whether to allow an entrepreneur to convert a downtown building into a drive-thru coffee shop. Tracey DeBold wants to bring self-roasted coffee to 314 N Lafayette Street. Cold Brew House would be an extension of Sweet Shack 2.0, an East Carroll eatery that specializes in coffee and snacks. Though both of DeBold’s businesses would focus on coffee, the new and expanded version would also offer a more extensive menu with sandwiches and bagels. DeBold shared her idea with city officials, who recognize a need for a business to fill the space after the current tenant decided not to lock into a longer lease agreement. In addition to the East Carroll location, the DeBolds also run a similar restaurant in Blandinsville, Ill. The potential expansion is expected to be part of an ongoing discussion during next week’s committee of the whole meeting. Mayor Mike Inman says that DeBold’s plan could be a positive addition to the downtown and that there is momentum in an agreement to making it official given that the current lease agreement expires in March.“It’s heading in the right direction,” Inman said. On a somber note, Mayor Inman paid respect to a prominent member of the Macomb community, James Schisler, who passed away Jan. 24. 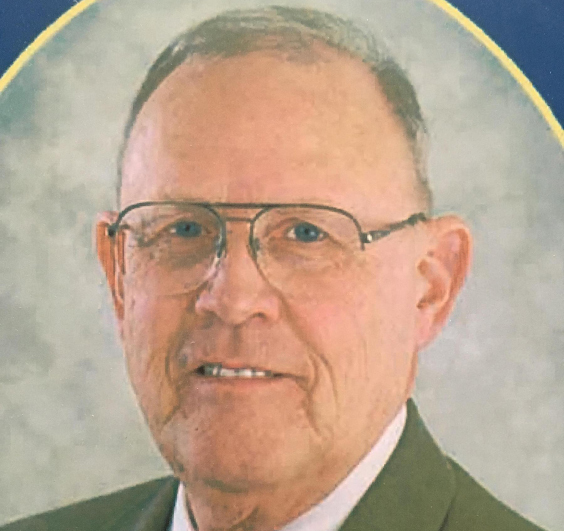 In addition to acting as the city treasurer in Macomb for 12 years and serving on the Macomb Airport Board, he worked at Citizens National Bank for nearly five decades. The 78-year-old was a Macomb native, who made an impression on Inman.